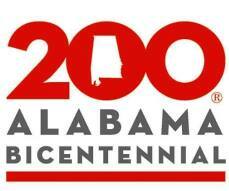 The Alabama Society DAR will award two $1500 scholarships in 2019 to graduating high school seniors in Alabama. The deadline for receipt of ASDAR scholarship applications is January 8, 2019. The rules, application form and financial need form may be downloaded from this website. Please read and follow the instructions carefully. Each year the National Society Daughters of the American Revolution(NSDAR) offers merit and financial needs scholarships. While some of these scholarships are for advanced study, many are available to graduating high school seniors. A listing of available scholarships, all application forms for NSDAR scholarships and detailed information are available at www.dar.org.